This exploration of penal censure is inspired by the 40th anniversary of the publication of Andreas von Hirsch's Doing Justice, which opened up a fresh set of issues in theorisation about punishment that eventually led von Hirsch to ground his proposed model of desert-based sentencing on the notion of penal censure. 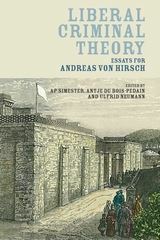 Von Hirsch's work thus provides an obvious starting-point for an exploration of the importance of censure for the justification of punishment, both within his theory of just deserts and from the perspectives of other theoretical approaches. 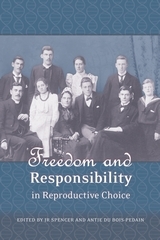 It also provides an opportunity for engaging with censure more broadly from philosophical, sociological–anthropological and individual–psychological perspectives. 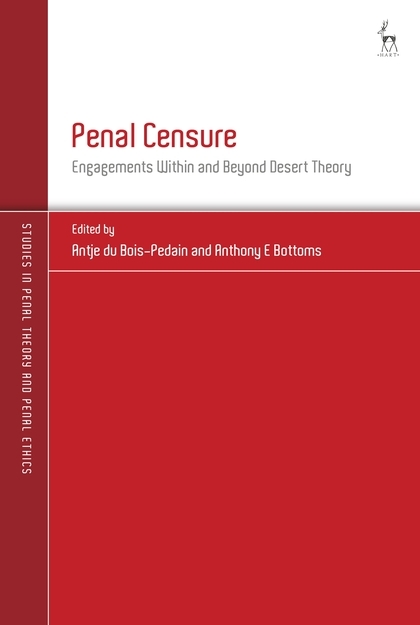 The essays in this collection map the conceptual territory of censure from these different perspectives, address issues for desert theory that arise from fuller understandings of censure, and consider afresh the role of censure within the jurisprudence of punishment. 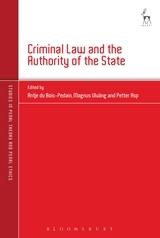 They show that analyses of censure from different vantage points can significantly enrich punishment theory, not least by providing a conceptual basis for perceiving common ground between and thus connecting different strands of penal theory. 4. How Should We Argue for a Censure Theory of Punishment? Antje du Bois-Pedain is Reader in Criminal Law and Philosophy at the University of Cambridge, and Fellow of Magdalene College, Cambridge. Anthony E Bottoms is Emeritus Professor at the Institute of Criminology at the University of Cambridge and Life Fellow of Fitzwilliam College, Cambridge.